Vandy Vape Berserker MTL Kit Replacement Glass Tube is designed for Berserker MTL Starter Kit. 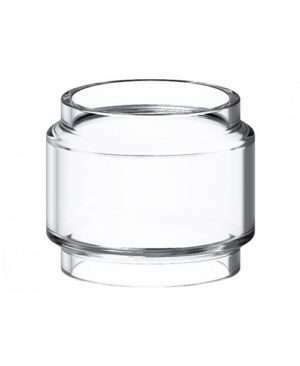 It is made of high-quality pyrex glass which endures high temperature well and it’s easy to clean and replace. 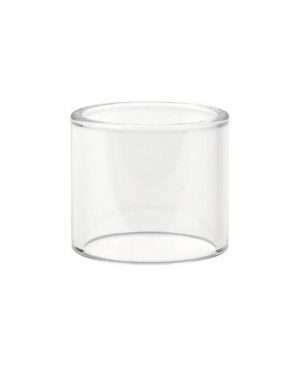 Vandy Vape Kylin V2 Replacement Glass Tube is designed for Kylin V2 RTA. It uses food-grade glass, which can ensure non-toxic and high temperature resistance. 3ml . 1pc in a pack. 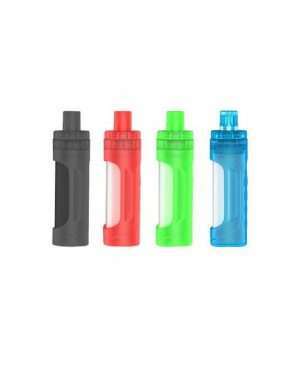 Vandy Vape Pulse x refill Bottle, is the silicone bottle that design for the Vandy Vape Pulse x Mod. It is easy to squeeze and refill your RDA. 30ml capacity available and the multi-color for you to choose. Vandy Vape Berserker MTL RTA clear Glass Tube made of high-quality Pyrex glass. It is designed for Vandy Vape Berserker MTL RTA Tank. 4ml capacity available. 1pc in a pack. 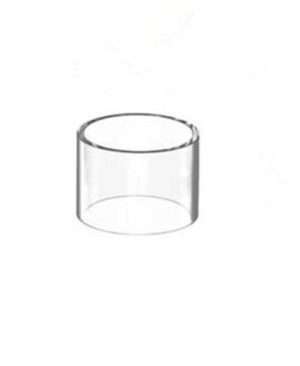 Vandy Vape Kylin Mini Replacement Glass Tube is designed for Kylin Mini RTA. It uses food-grade glass, which can ensure non-toxic and high temperature resistance. There is 5ml capacity available. Get it for your Vandy Vape Kylin Mini RTA.